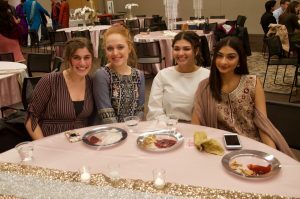 The Loyola Pakistani Students’ Association strives to recognize and alleviate the struggles endured by those in Pakistan, while raising awareness about its culture and beauty. Setting new goals every semester to raise money for those who are underprivileged in Pakistan, PSA decided to help provide for the Dam Fund in Pakistan. Since the recent election of Prime Minister Imran Khan, Pakistan has created a mission to raise as much money as possible for the dams in Pakistan. According to the United Nations Development Program (UNDP) and the Pakistan Council of Research in Water Resources (PCRWR), Pakistan will dry up by 2025. Pakistan touched the “water stress line” in 1990 and crossed the “water scarcity line” in 2005. The initial fear was that the country would reach the absolute water scarcity line by 2025 if the right decisions were not made at the right time. That time passed long ago. Water availability per capita in Pakistan has depleted to an alarming level. Past governments did little to deal with this massive crisis as it approached. Through many service events, PSA has raised over 1500 dollars and recently donated this to the Dam Fund in Pakistan. 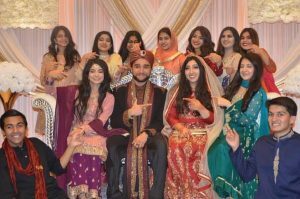 Just this past semester, events such as ‘Biryani Party’, ‘Lassi sales’ and the well known ‘Shaadi Mubarak’ contributed to this and through the help of its many members, were able to accomplish this goal. 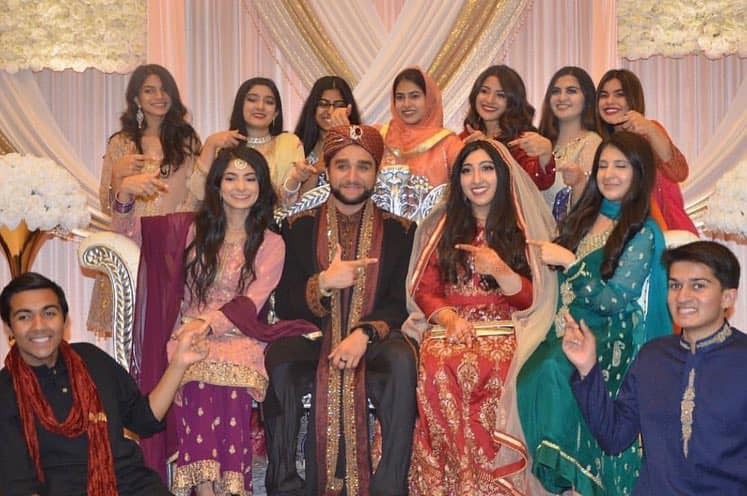 Shaadi Mubarak (Happy Wedding day!) was the largest event here at Loyola in November with around 200 attendees that recreated and experiences a ‘mock’ Pakistani weddings, ranging from the decor, food, dances, rasms (Pakistani wedding traditions), to even having a bride and groom play as actors! 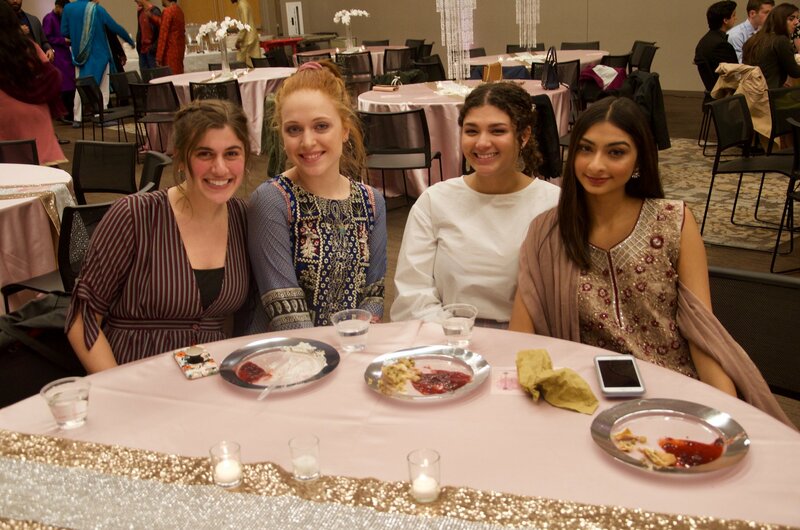 The purpose of this event allowed for students of all backgrounds to learn about the Pakistani wedding traditions and experience the excitement of it. It was a night to never forget, filled with colors, elegance, and love. This is a very proud accomplishment of not just the Pakistani Students’ Association, but for Loyola as well. 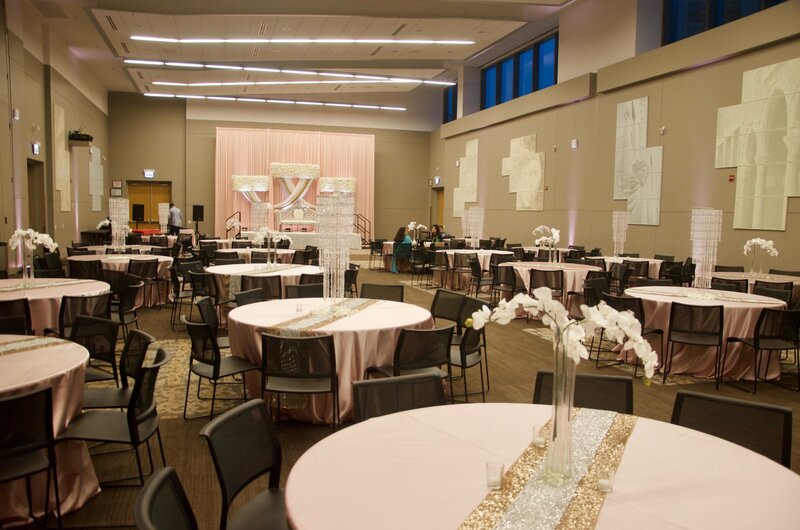 Loyola University creates learning communities that reflect the rich diversity of our global society and this is what truly makes the learning experience one of a kind.